What is an Explorer Belt expedition? An Explorer Belt expedition is the challenge of a lifetime. It is a chance to take part in a ten-day adventure which brings you a true understanding of a country, its culture and way of life. You will travel through Finland, working as part of a small team to complete a series of projects and most importantly by meeting local people. 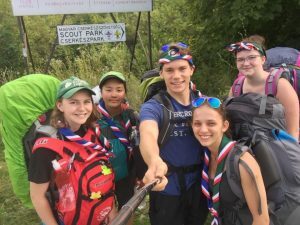 You should be aged 16 to 24 and a member of the Scout Association. You will be in teams of three or more and you can apply as a group or if you’re on your own we will team you up. Saturday 29th July 2018 to Saturday 12th August 2018. We will arrive in Helsinki where you will have a day and half to get acclimatised and prepare for your expedition. The next ten days are up to you! You will plan your own route, travelling across the country to complete one main project and several smaller projects as you go. 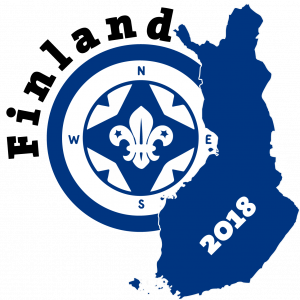 At the end of the expedition the teams will reunite in Helsinki, where there will be several surprises planned for you to celebrate completing the Explorer Belt Expedition! £850, a £50 non-refundable deposit will secure your place. Following this you will pay four payments of £200 at the beginning of November 2017, February 2018, April 2018 and June 2018. 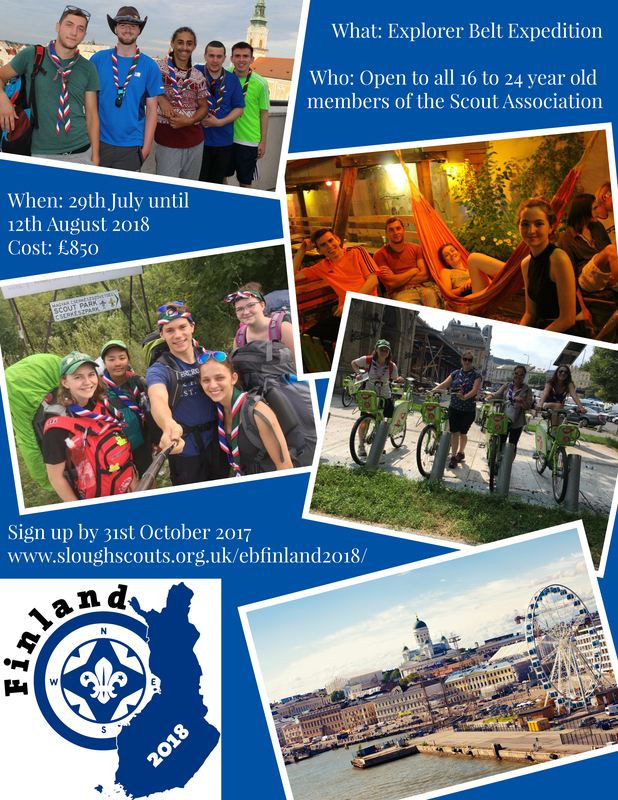 The price covers a training camp in the UK, flights to Helsinki from a London airport, insurance, your daily travel, food and accommodation allowance whilst on the expedition, activities in Helsinki at the end of the expedition, an expedition neckerchief.